Tangy and fresh with a harmonising symmetry between acidity and sweetness. 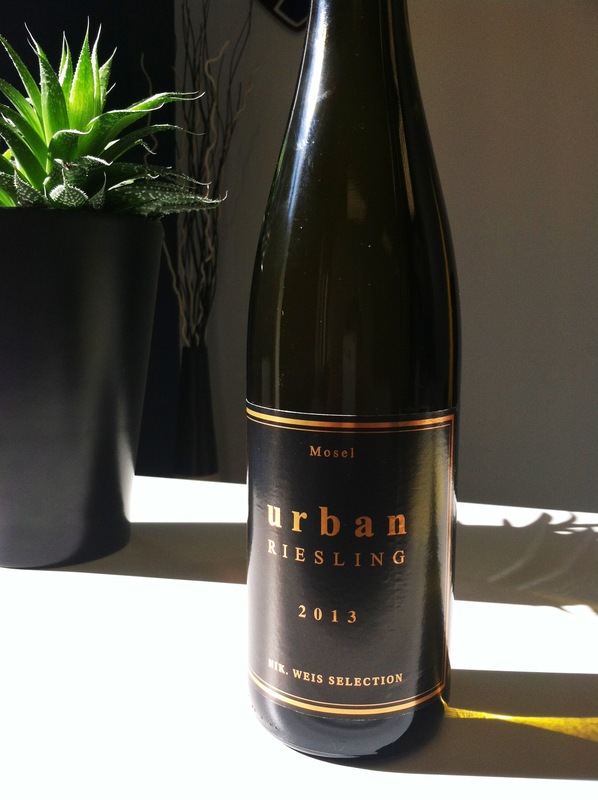 Estate: Weingut St. Urbans was founded in 1947 by Nicolaus Weis, a winemaker dedicated to the traditions of German viticulture. Today his grandson Nikolaus is the 3rd generation owner and manager of the nearly 86 acre estate. It is the second largest family owned estate in the Mosel-Saar-Ruwer region of Germany. The vineyards are located on steep slopes and are comprised of the characteristic slate soil of the Mosel region. Philosophy: The winery takes a minimal, non-interference approach and regards man as the guide, rather than the winemaker, with a belief that “great wine isn’t manufactured, great wine is grown”. Winemaking: Nik Weis is emphatic about his use of traditional methods, using only organic fertilizers in the vineyards to maintain the natural balance in the soil, yields are kept low, all harvesting is done by hand, and the grapes are transported from the vineyard in traditional containers to ensure optimum quality. Wines are fermented spontaneously without the addition of yeast, “yeasts which are found naturally in the cellar, or which come into the cellar from the pressed skins, ferment the juice naturally”. This is his entry level Riesling consisting of grapes sourced from neighbouring vineyards with blue slate soils that he then vinified. Tasting Notes: Pale straw in colour with aromas of melon and wet slate minerals. Apple, lemon and nuances of white flowers merged into lingering flavours of sweet honey, clean minerals and hints of ginger spice. Bottled by I. Weis Export e.K.